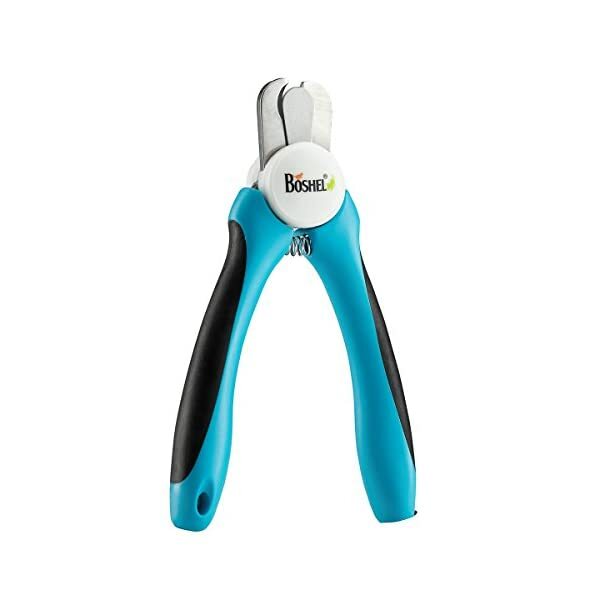 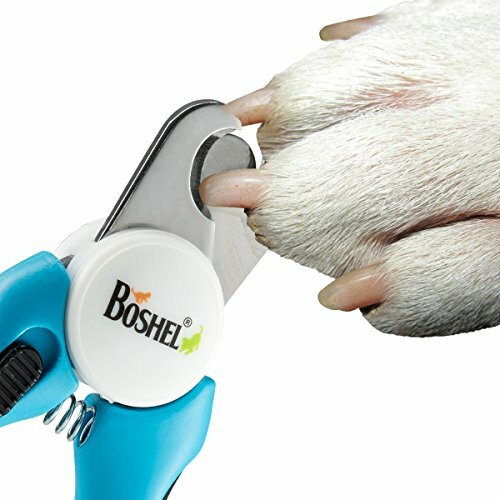 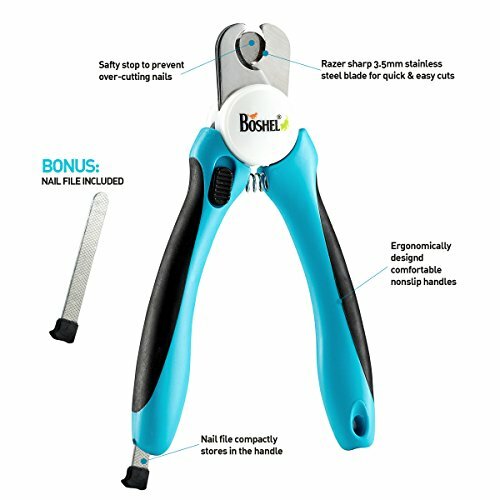 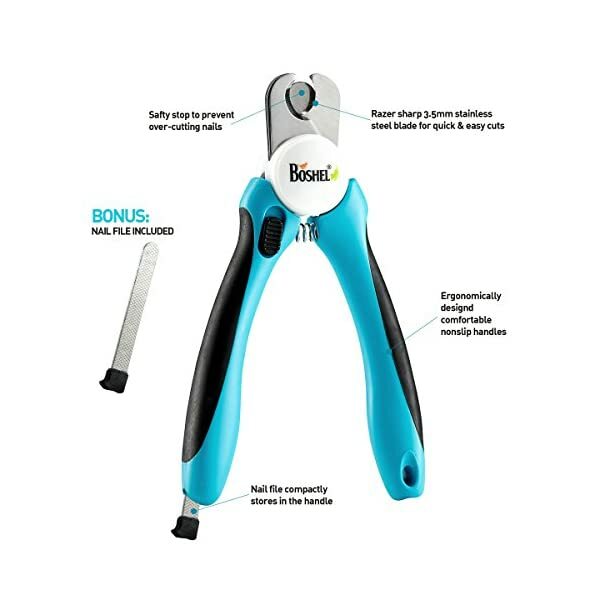 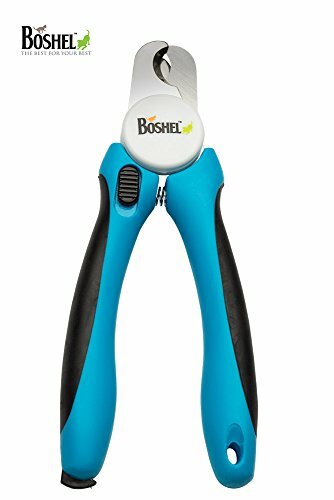 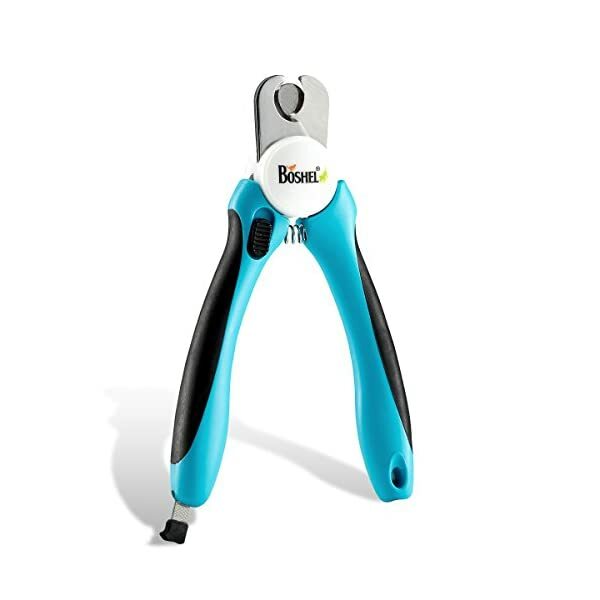 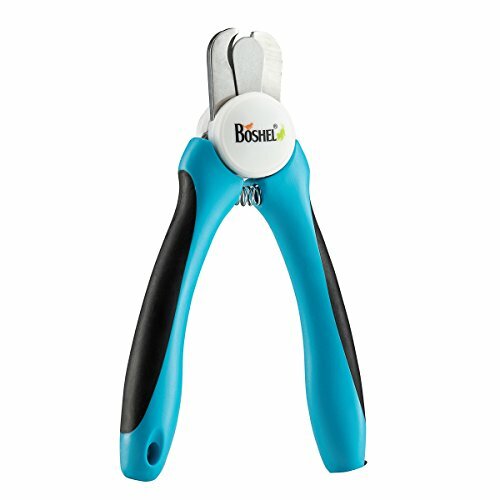 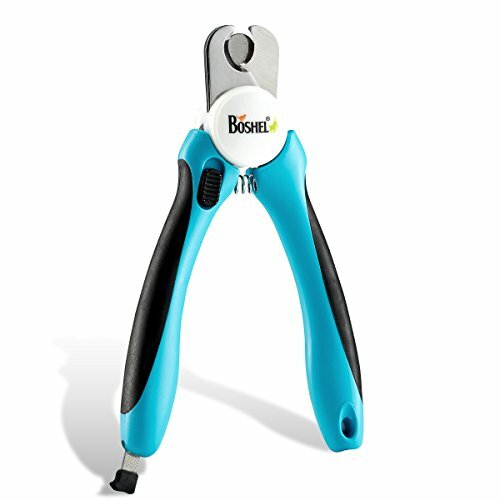 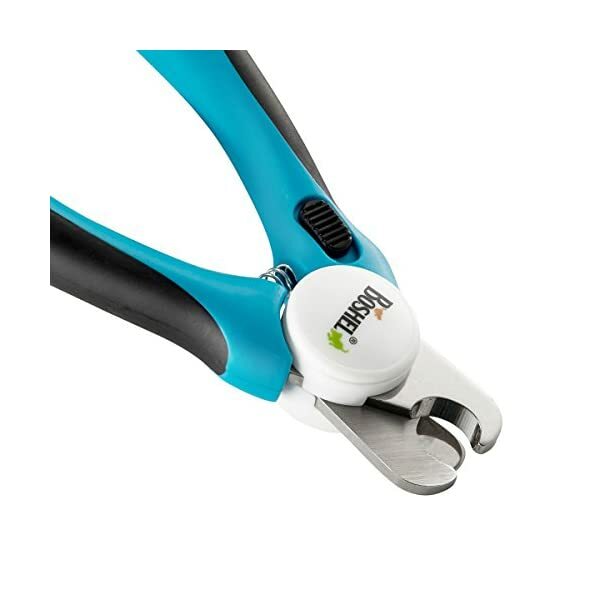 ★ RECOMMENDED BY PROFESSIONALS: The Boshel pet nail clipper is an ergonomically designed Powerful and easy-to-use pet grooming tool, the nail trimmer is really helpful by animal trainers, veterinarians, professional pet groomers and thousands of satisfied customers as the most productive pet nail clippers on amazon to use for medium and large dogs and cats. 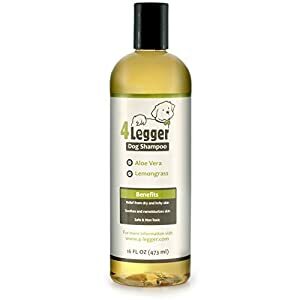 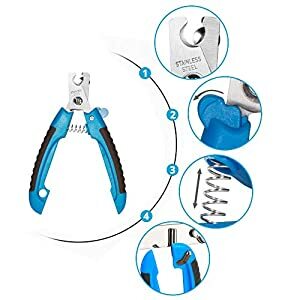 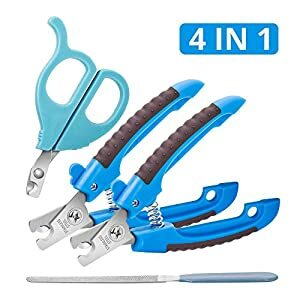 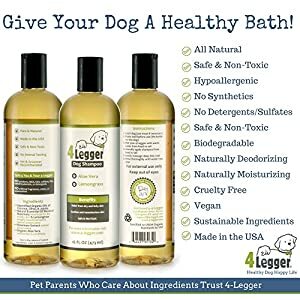 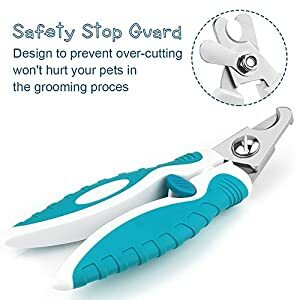 ★ CLEAN CUTS EVERY TIME: The pet nail clippers are made out of top quality 3.5 mm thick stainless steel sharp blades, it is powerful enough to trim your dogs or cats nails with just one cut, it’ll stay sharp for years yet to come for stress-free, smooth, quick and sharp cuts. 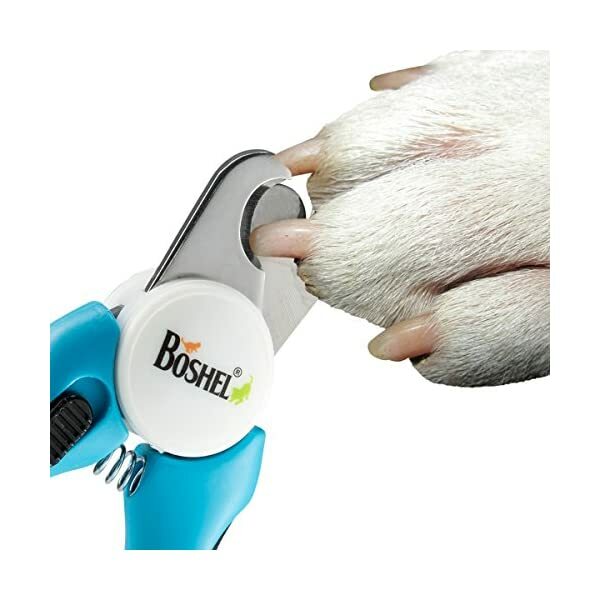 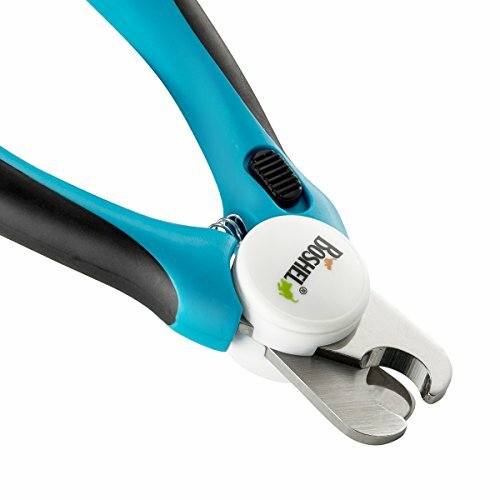 ★ USER FRIENDLY DESIGN: The professional dog nail clipper is designed to keep you comfortable whilst grooming your pet at home, it features comfortable, easy grip, non-slip, ergonomic handles which stay safely in place in your hands to make sure ease of use and prevent accidental nicks and cuts. 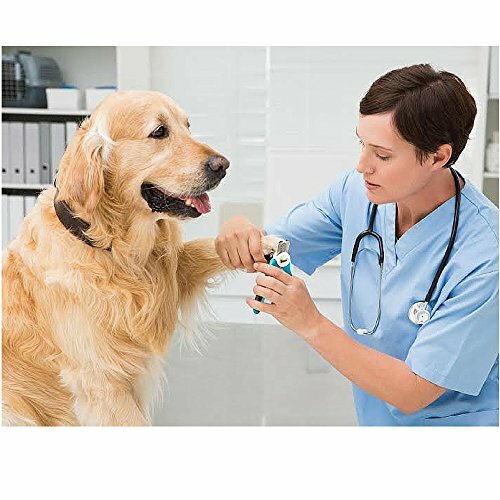 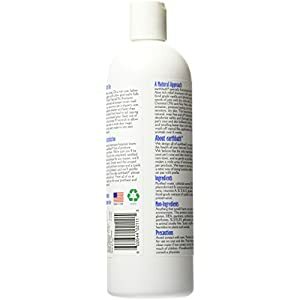 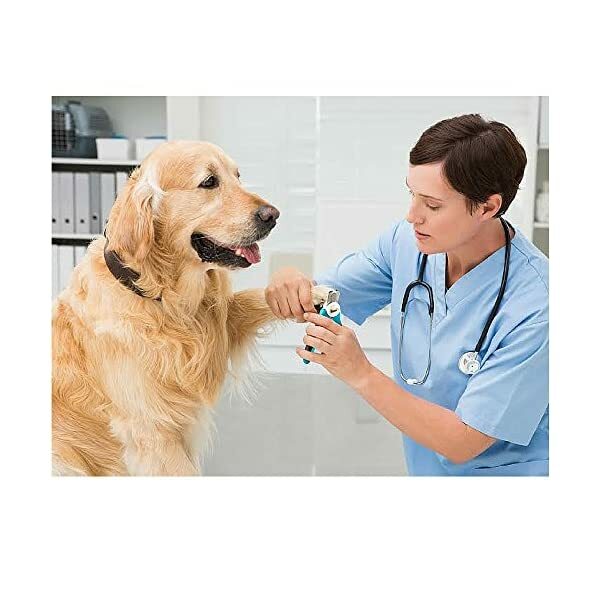 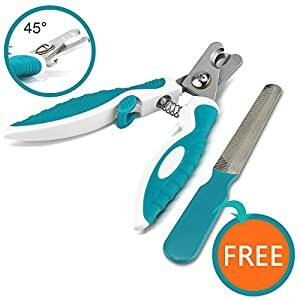 ★ BONUS: Free mini nail file included to file the sharp nails after cutting your dogs and cats nails ,it is placed comfortably in the left maintain of the clipper.